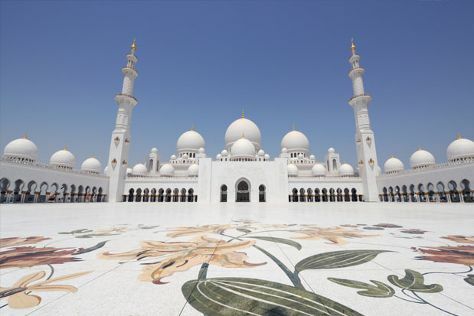 Your cultural itinerary includes sights like Al Fahidi Fort and Sheikh Zayed Mosque. For shopping fun, head to The Dubai Mall or Marina Mall. When in Dubai, make a side trip to see Ajman Beach in Ajman, approximately 38 minutes away. Spend the 3rd (Sat) exploring nature at Dubai Desert Conservation Reserve. Next up on the itinerary: kick back and relax at Jumeirah Public Beach, stroll through Marina Beach, take in panoramic vistas at Burj Khalifa, and play a few rounds at Dubai Creek Golf & Yacht Club. To find maps, photos, reviews, and other tourist information, read our Dubai day trip planner . If you are flying in from United Kingdom, the closest major airports are Dubai International Airport, Sharjah International Airport, Al Maktoum International Airport and Ras Al Khaimah International Airport. In November, daytime highs in Dubai are 36°C, while nighttime lows are 26°C. Finish your sightseeing early on the 8th (Thu) so you can travel back home.